Should you buy an electric bicycle? This article touches on everything you need to know. Should You Buy An Electric Bicycle? Should you buy an electric bicycle? We here at Pedego Canada think you should but obviously we’re biased. 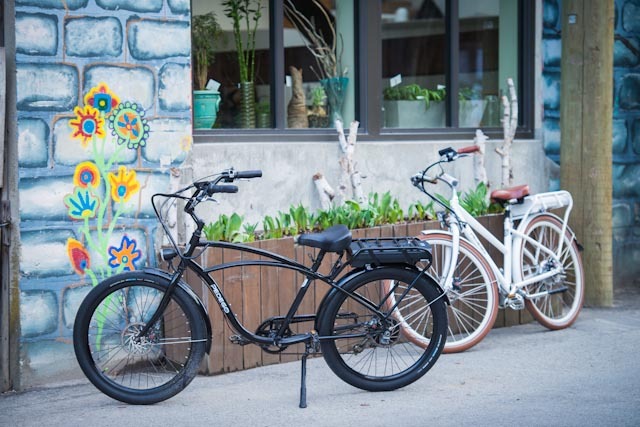 So it’s always great when we come across an unbiased report that lists the reasons why someone might want to own an electric bicycle and how they can fit into their lifestyle. To read more of Michael Graham Richard’s interview with Court Rye, log on to treehugger.com. 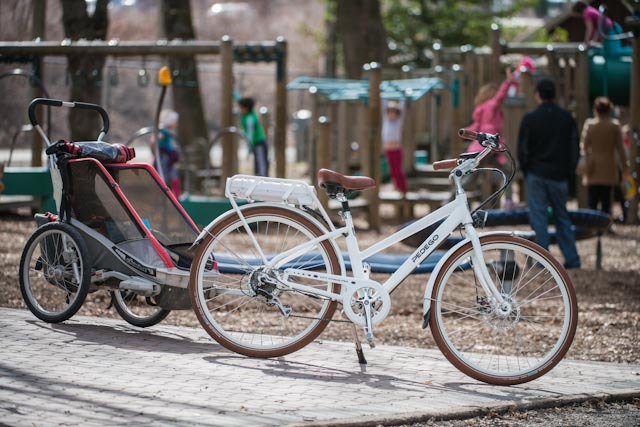 And for more info about electric bikes in Canada, check out the Pedego Electric Bikes Canada web site or call 1-888-777-2066.